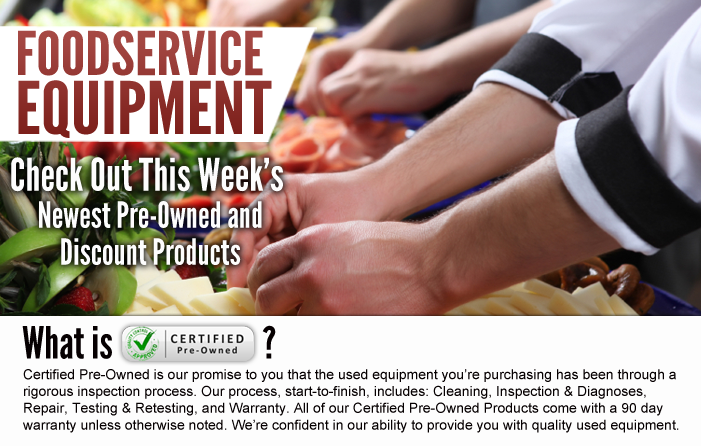 Great Savings at Burkett Restaurant Equipment! FIND THE PERFECT EQUIPMENT FOR YOUR VENUE! 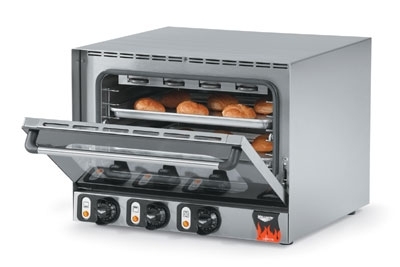 Convection ovens are a common staple in commercial and professional kitchens. However, if you’ve purchased a new oven for your home in the past 10 years, chances are you have a convection setting too. There is also a big chance that you’ve never used that setting. Despite rarely being mentioned in recipes, convection ovens are known for cooking food faster and more evenly thanks to the internal fan that circulates hot air around your food. They are also more energy-efficient, meaning your convection oven will cook many meals more evenly and up to 20 percent faster while using lower temperatures. For many chefs – both professional and at home – knee deep in planning holiday menus, this news is like a beacon of light! The key for anyone new to cooking with convection ovens is that they often require adjustments to either time or temperature—and sometimes both. If you’re trying to figure out how best to cook with your convection oven, we have you covered. Here’s some helpful advice, most manufacturers of convection ovens recommend dropping the temperature by 25 degrees Fahrenheit and to start checking the dish when three-quarters of the normal cooking time has passed. If you’re baking, take caution. The fan can sometimes splatter batters from pies, cakes and quick breads. That doesn’t mean bakeries should discredit convection ovens. Your baked goods will all be flakier, lighter, and loftier since butter releases steam almost immediately allowing your dough to rise higher. For cookies, take advantage of all available shelf space by baking with several trays at once. Because the fan disperses heat throughout the inside of the oven, you won’t have to rotate them as often as you would with a standard radiant oven. Follow these general rules and carefully monitor your first few attempts at cooking with convection heat. Before you know it, you’ll have a sense of how your convection oven cooks and what, if any, other adjustments should be made. Interested in purchasing a convection oven for your home or business? 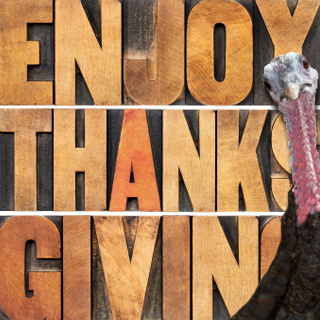 Burkett Restaurant Equipment offers a range of options for you to shop from, including full size convection ovens, half-size convection ovens, and light duty counter-top ovens for our residential customers. Follow the links to our site where you can find more information and chat with an equipment expert.